home.events. GIRASOL DISCO DINNER ristorante pizzeria. @Dena Dance Music! @ Girasol's 7 out of 7 !! @Dena Dance Music! @ Girasol's 7 out of 7 !! 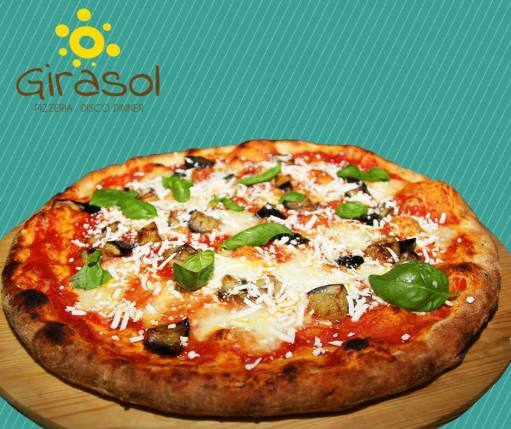 Location: GIRASOL DISCO DINNER ristorante pizzeria , GREAT PIZZA FLORENCE @ DRINK and DANCE! your party is here !! MONDAY - SENSUAL NIGHT ... salsa and bachata !! SUNDAY - ONE NIGHT stage bachata and follow salvo kizmba bachata!